Nice skin. 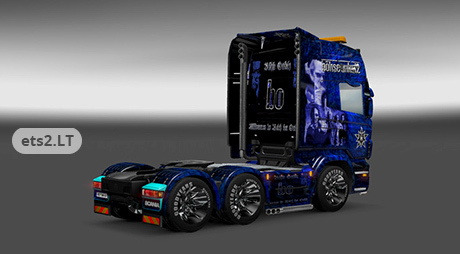 Is it possible for you to make a skin from rugby team ALL BLACKS with on the back of truck the haka position of the team. 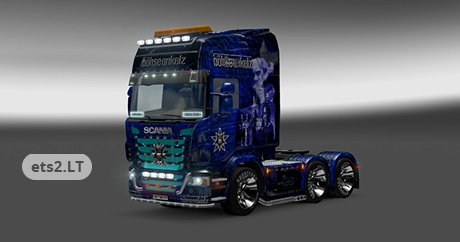 Can you do this for Scania+R700,Volvo, Man and MB.